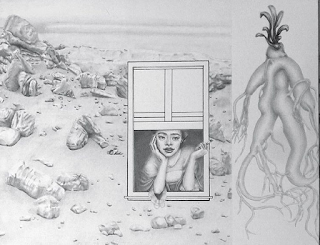 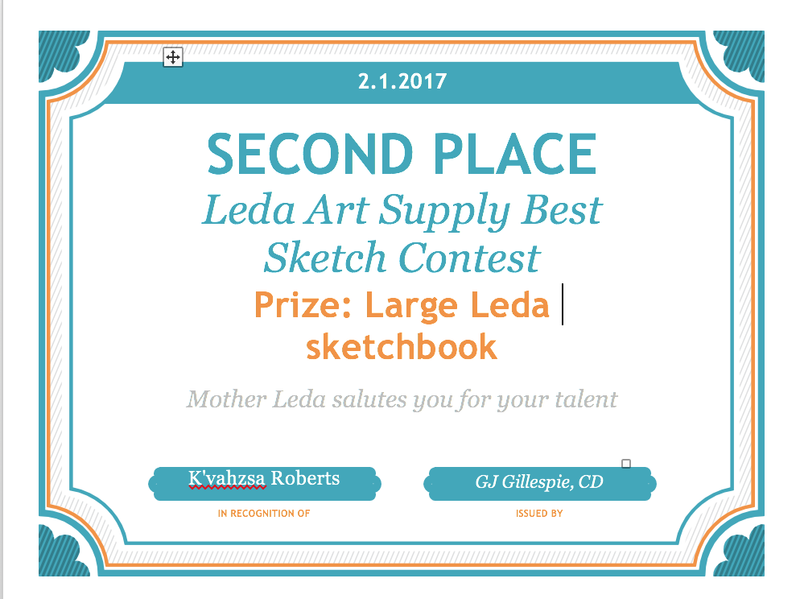 Leda Art Supply: Your Best Sketch Contest WINNERS! 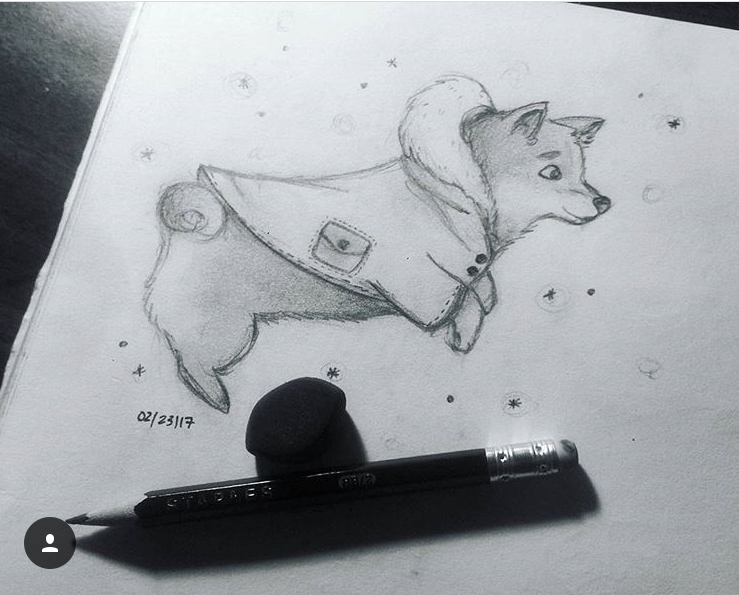 Your Best Sketch Contest WINNERS! 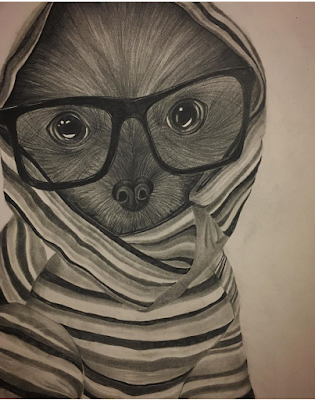 After examining the entries to the contest the judges have announced that Amanda Douin wins First Place and the Colored Pencil Case! 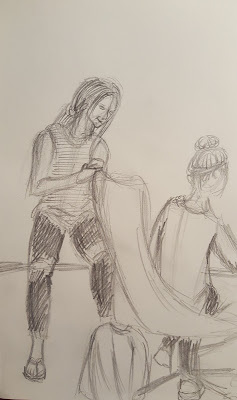 Amanda's Blue Rose shows mastery of medium. Second Place goes to K'vahzsa Roberts for her captivating portrait that dominates space with a bold design. 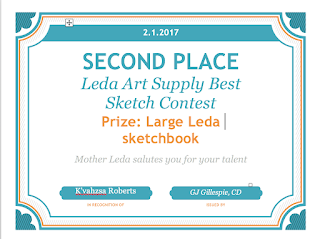 K'vahzsa wins a large Odyssey Leda sketchbook. 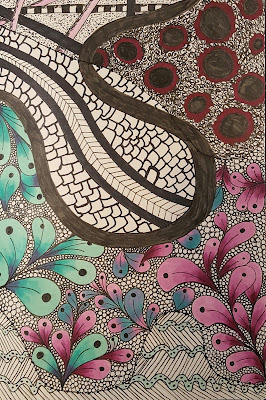 Third place to Rachel Switzer for "My best Zentangle". 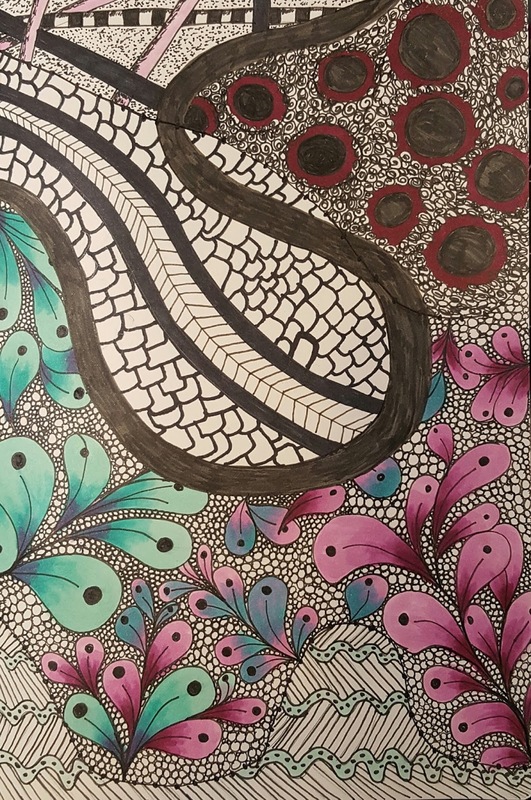 Rachel abstract design shows creativity. 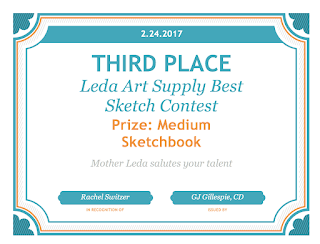 She wins a medium Mother Leda sketchbook. 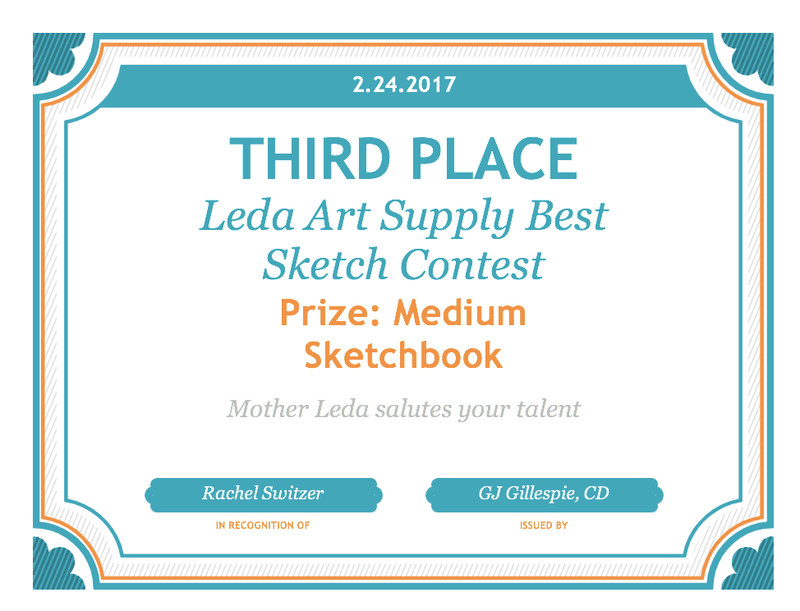 Merit award winners receive a Baby Leda sketchbook as a prize. 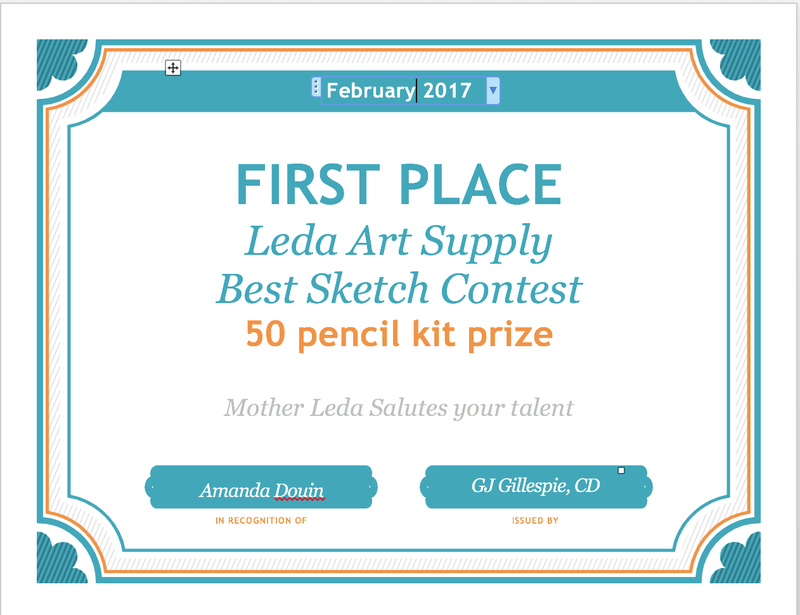 Contest winners will be contacted about how to receive their awards. 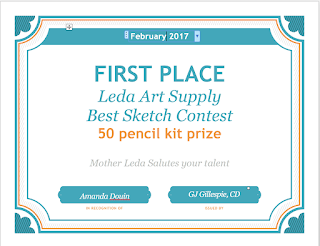 Mother Leda salutes the winners and expresses her encouragement for those who didn't make the cut. Try again next time. 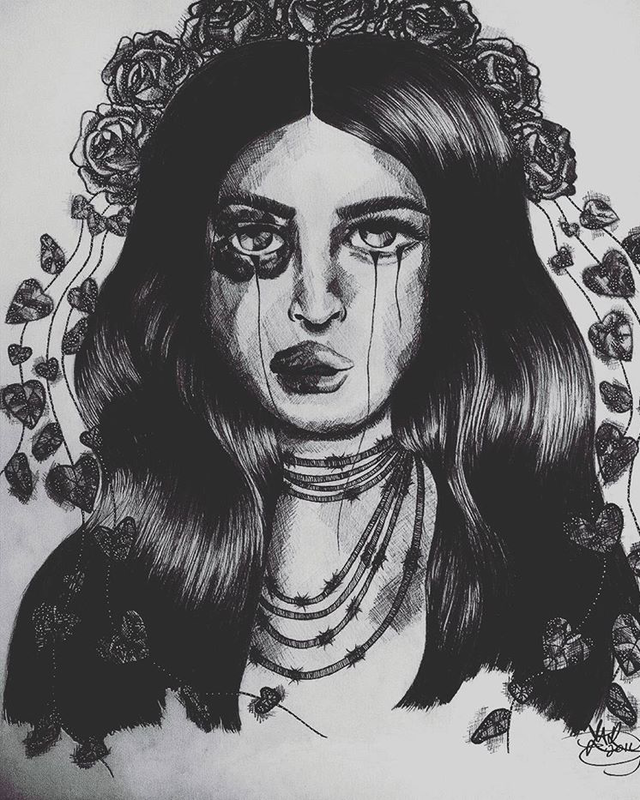 Blue Rose by Amanda Douin.